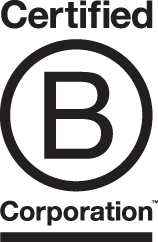 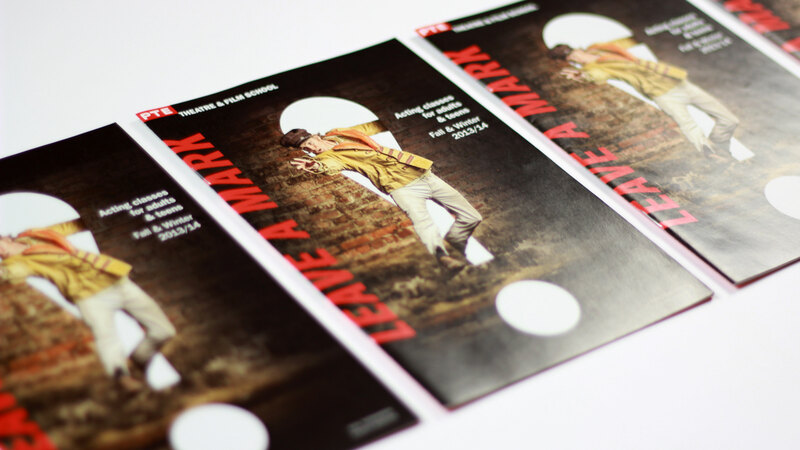 In the fall of 2013, Prairie Theatre Exchange launched the “Leave a Mark” campaign, to promote their acting classes for teens and adults. 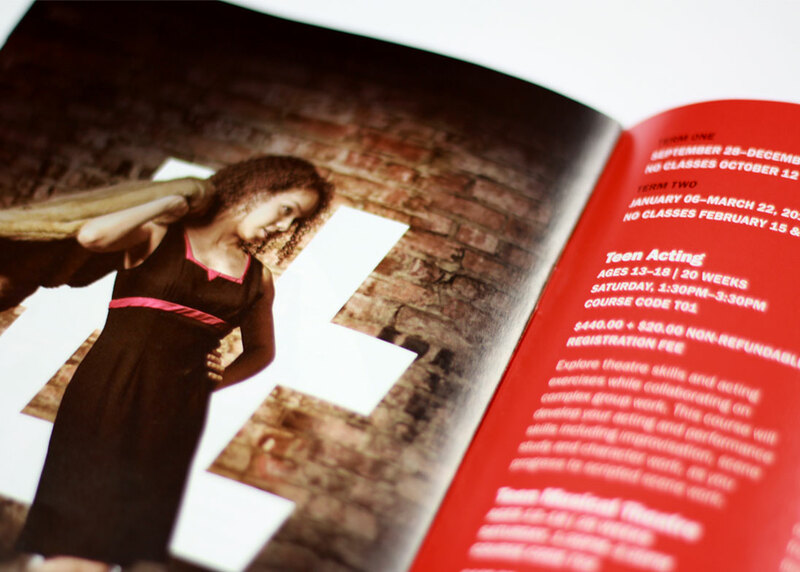 The concept for the collateral materials was built around insights gleaned from former students who said the theatre and film program allows you to explore and to experiment in a nurturing environment. 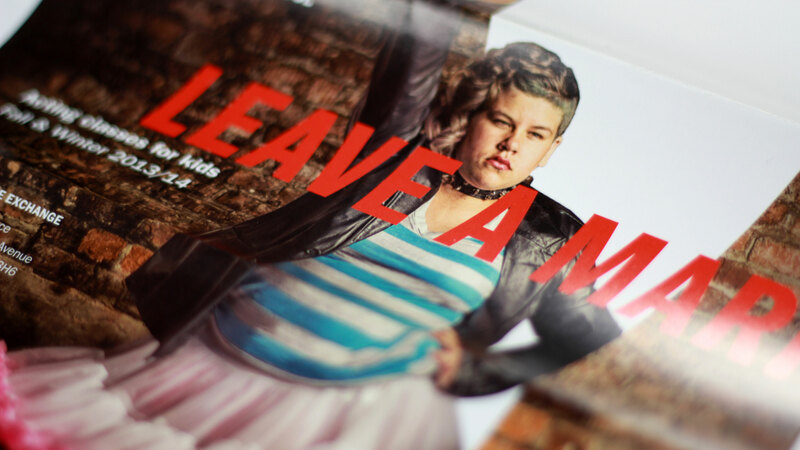 This approach helps students to leave their own mark on a character, scene or script. 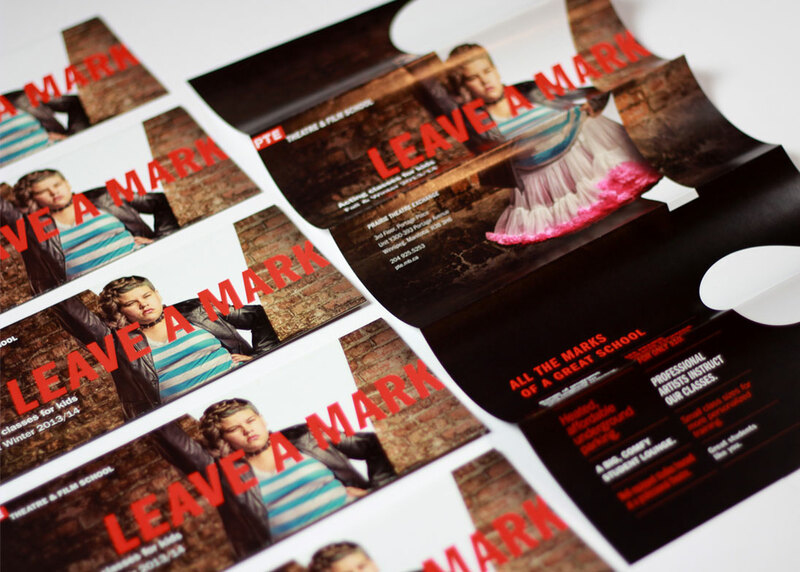 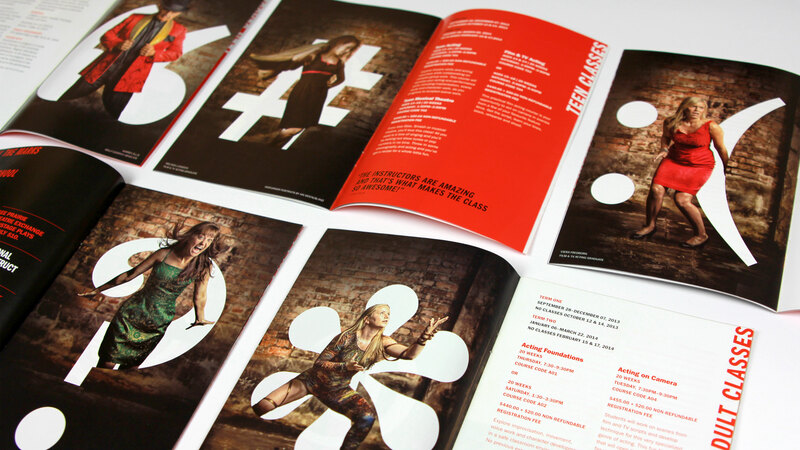 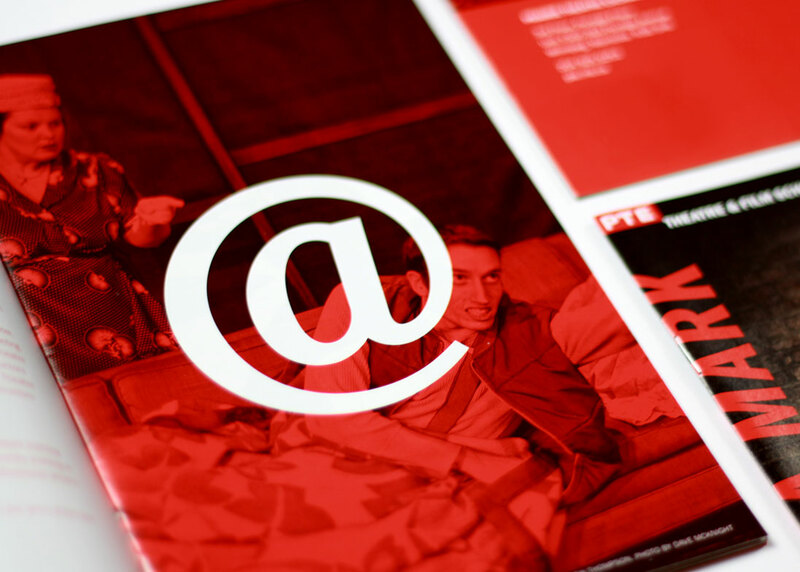 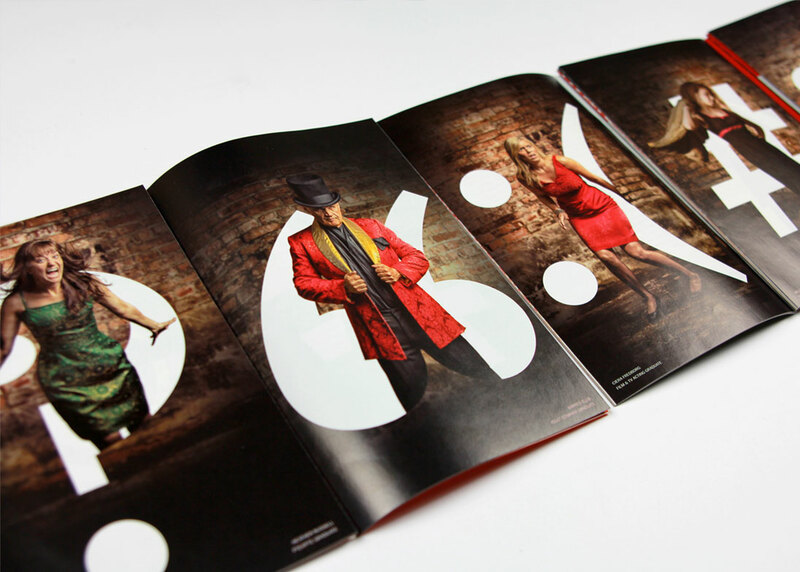 The creative package included posters, brochures, handbills and print and digital executions.